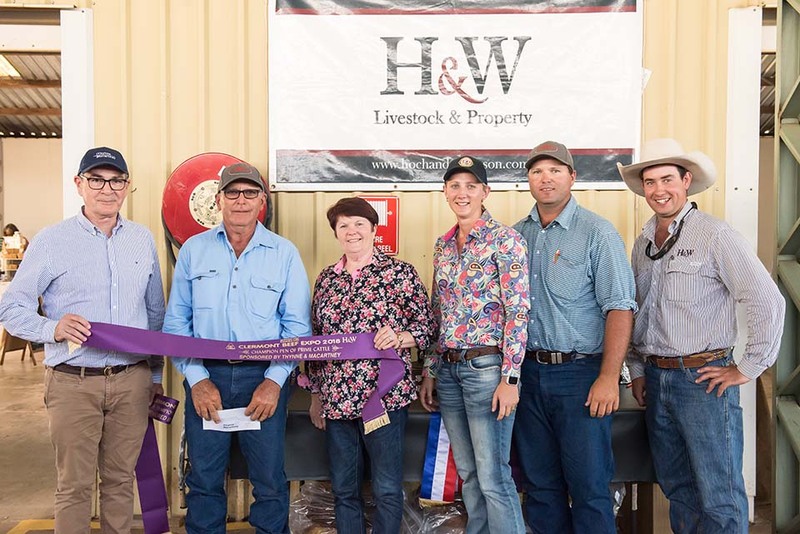 Peter Kenny, Partner and joint head of Thynne + Macartney’s Agribusiness, was on hand at the Clermont Beef Expo held on Wednesday 31 October to present the Thynne + Macartney award for the Champion Pen of Prime Cattle won by the Finger family of “Hillview”. Thynne + Macartney has been a proud sponsor of the Expo since its inception six years ago. Supporting and attending rural events such as the Clermont Beef Expo gives the Agribusiness team the opportunity to catch up with clients and connect and give back to local communities. 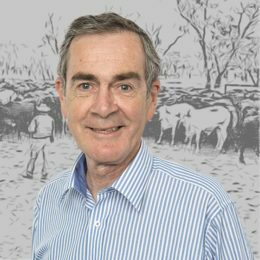 Multiple generations of farmers and graziers have drawn on our experience to help them reach robust business agreements promptly – from sales and purchases of rural properties to succession plans for future generations. While our head office is in Brisbane, our Agribusiness team maintain a visited office program involving regular scheduled visits to Roma, Charleville, Longreach, Emerald and Rockhampton.